Free Copy Of Our New CPA Course That’s Generating Students Thousands Per Month? I have been working hard alongside Tim Miranda (my business partner) and Brian Gonzalez to bring Brian's amazing CPA method to the market. 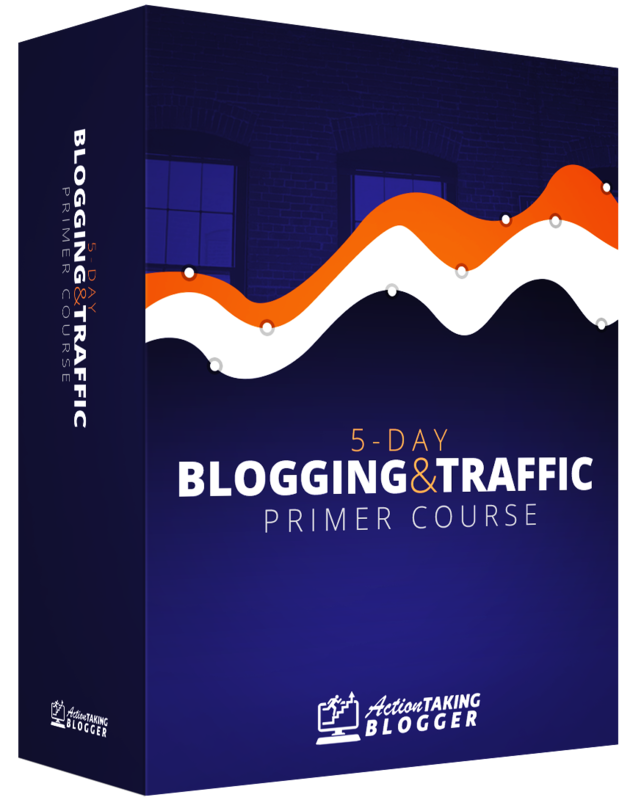 Brian uses a traffic source most don't know about and crushes thousands per week with CPA using it. He also has students who are crushing thousands of dollars and CPA commissions with no previous experience. The course itself , CPA Ads Academy hits the marketplace on May 29th at 10:00AM Eastern. 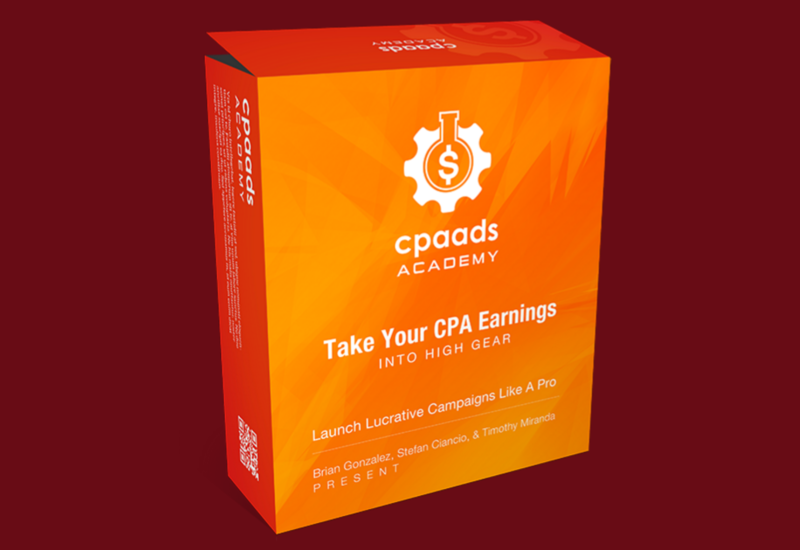 Before it goes live (around 30 minutes before) I will be announcing 3 lucky winners who will get a FREE copy of CPA Ads Academy. Do you want to know how to get entered for a chance at a free copy? Just watch this video to see how. Winners will be announced around 9:30AM Eastern on Sunday May 29th. Check back here to see if you won and instructions on getting your free copy.